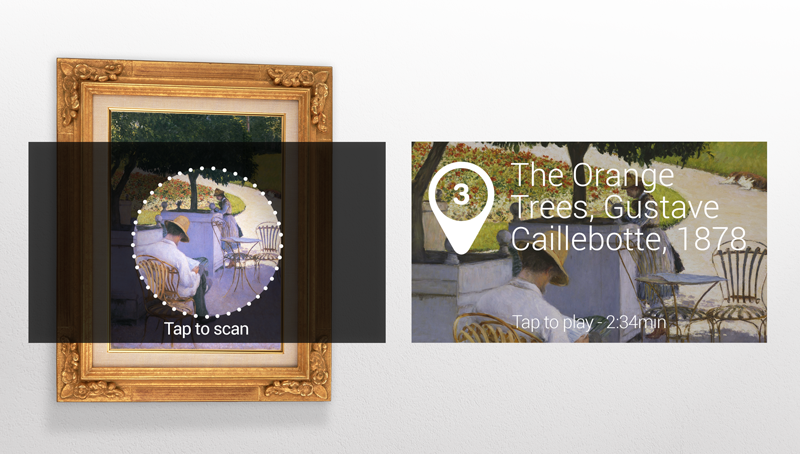 Google Glasses will soon offer interactive museum visits. A company has just been selected by Google for some of its programs, including the audio section. GuidiGo, a audioguide and tourism and museum applications company, has recently announced that it was going to build partnerships with museums to offer guided tours with Google Glasses. 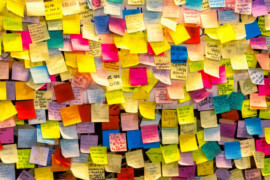 GuidiGo have conducted six months of research and testing services for two large public, educational and scientific museums on the US West Coast (one is fine arts and other scientific). 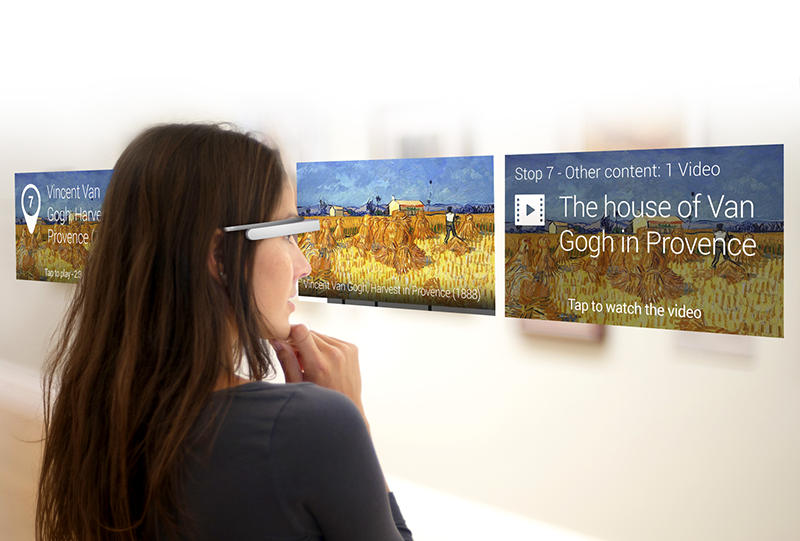 According to the company, Google Glasses allow visitors to have access to more content when facing a work of art. It would be possible to see things that visitors would not have noticed, to have access to zooming etc.. 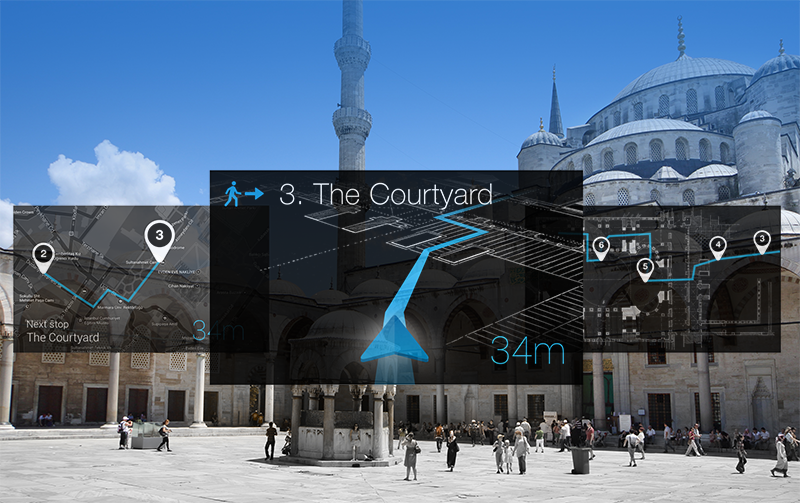 Finally, the interactive map could help the visitor to walk around in the institution. It is already possible for those who do not have the glasses to enjoy such visits thanks to the iOS and Android apps. 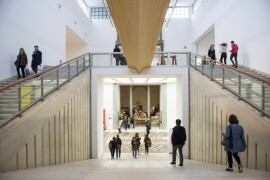 Finally, GuidiGO will set up a partnership with museums for visitors who are not equipped with Google Glasses so they can rent or borrow them. 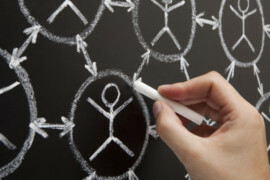 Pearltree, a new platform for exhibits?